One of the scenes I discovered as a teen was the mid-70’s New York punk rock movement. While I didn’t love every band that came out of CBGBs, groups like Television and Talking Heads became some of my favourite artists. 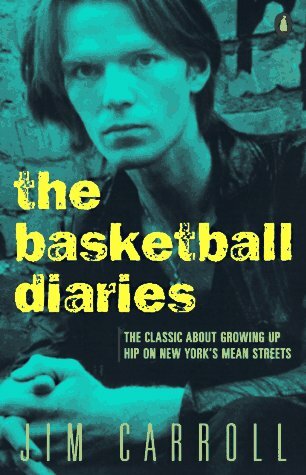 Around the same time I started listening to those groups I also discovered Jim Carroll, author of The Basketball Diaries and a musician in his own right. The news started circulating yesterday and was confirmed today that Carroll died at his home in New York City this past Friday at 60 from a heart attack. The news has really bummed be out for some reason. He was never a favourite author of mine, though I did love the book he’s most noted for. I think it just feels like another piece of 1970’s New York is gone with his death. On that note, here’s the song he’s most famous for, and one you may have heard once or twice.